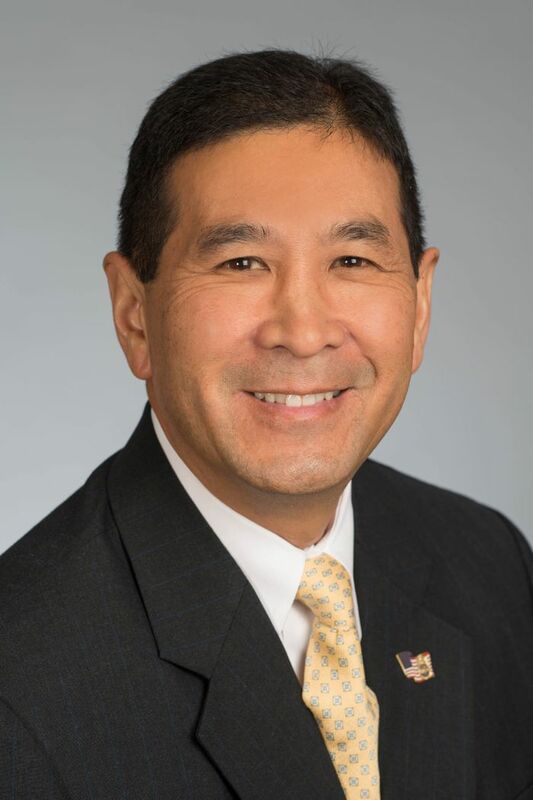 HONOLULU – Hawaiian Airlines has announced the appointment of Thomas K. Aiu to director of corporate security. Aiu will manage all aspects of security investigations involving fraud, waste, abuse, misconduct and theft prevention, as well as providing security for employees, facilities and aircraft. “Aiu’s security management experience and leadership of complex investigations will be invaluable as we continue to expand our operations and grow as a business,” said Patrick Sakole, managing director for safety and regulatory security at Hawaiian Airlines. Aiu brings to Hawaiian more than 30 years of federal law enforcement expertise. 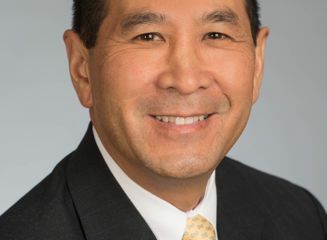 He most recently served as an adjunct professor of graduate studies in criminal justice administration at Chaminade University and was a federal investigator for the Office of Personnel Management. Aiu retired as a decorated senior special agent with the U.S. Department of Justice Drug Enforcement Administration, where he supervised and managed multi-agency task forces in Honolulu, Los Angeles, San Francisco, and Miami. Aiu currently serves as executive director of the Hawai‘i Law Enforcement Memorial Foundation, a not-for-profit organization dedicated to honoring Hawai‘i’s fallen law enforcement officers. He is also the Hawai‘i News Now Law Enforcement Expert, providing on-air analysis on local and national law enforcement matters. Aiu holds a juris doctorate degree from the University of Hawai‘i’s William S. Richardson School of Law and a bachelor’s degree in criminal justice management from Chaminade University.